We are retiring these convertible wind deflectors. We do have a few left in stock but once they are gone they are gone for good. 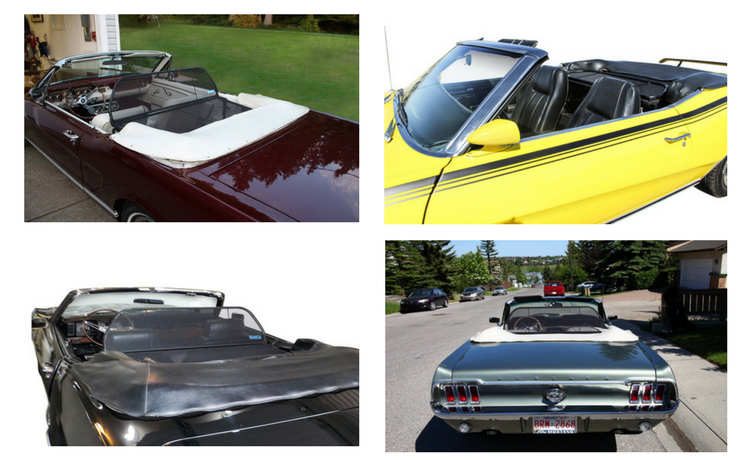 Love your convertible more with a wind deflector. Drive earlier in the spring and later into the fall while enjoying up to 75% less wind and noise, with a wind deflector. Owning a convertible is great, so enjoy top down driving even more with less wind and more fun. Please click on your convertible below for more details & an install video.